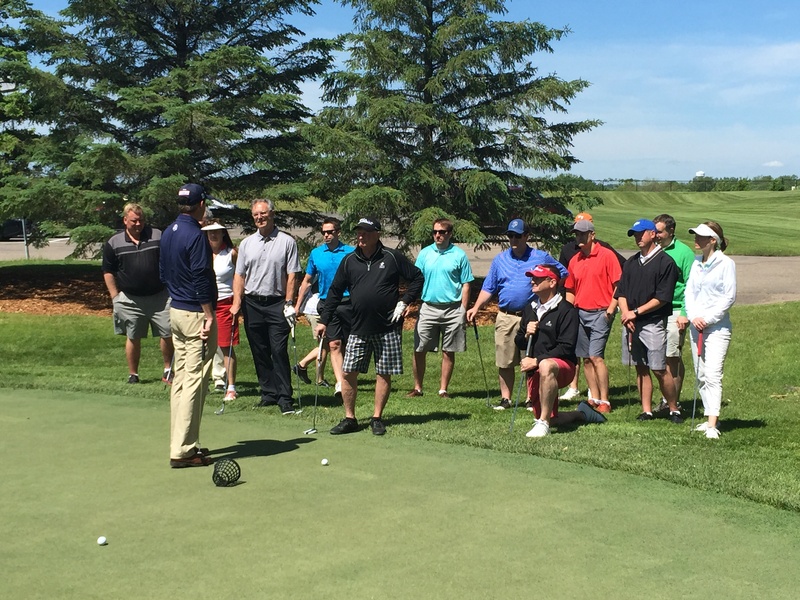 A limited number of Mondays are available each season for organizations wishing to host a private golf tournament for 120 players. 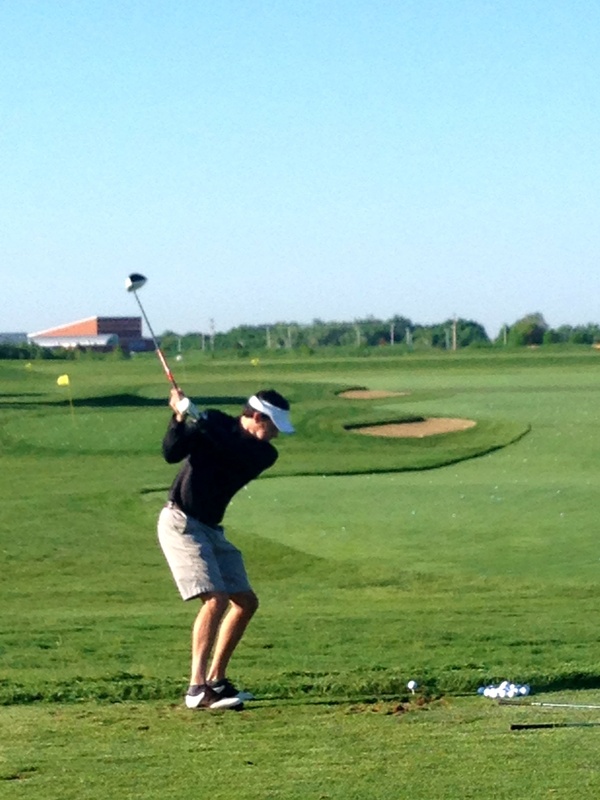 "People all across the country know this course and want to play here." 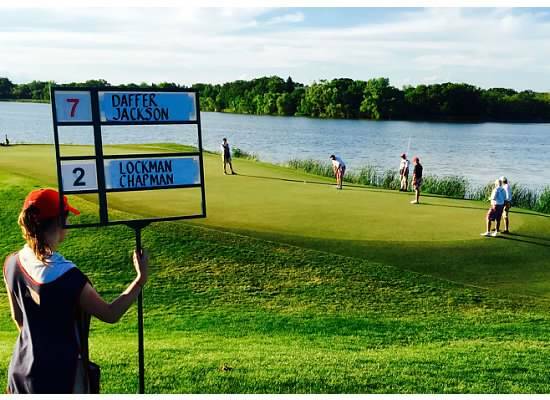 Provide a world-class golf experience to your partners and donors by hosting your next tournament at Hazeltine in Chaska, MN just west of Minneapolis. 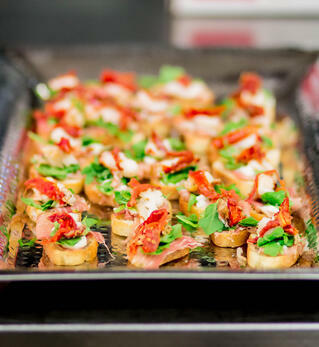 Your guests will play our celebrated course and experience the amenities of the clubhouse, including lunch, awards dinner and more. 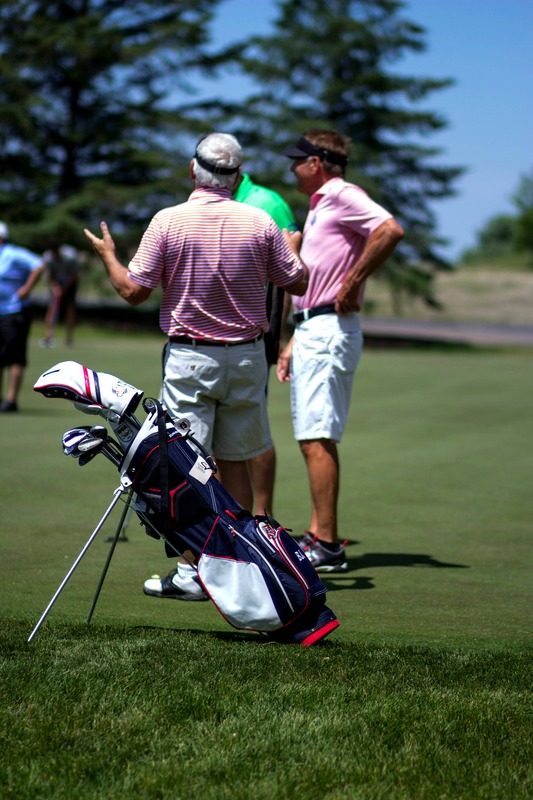 Our distinctive tournament package can be tailored to meet your needs. 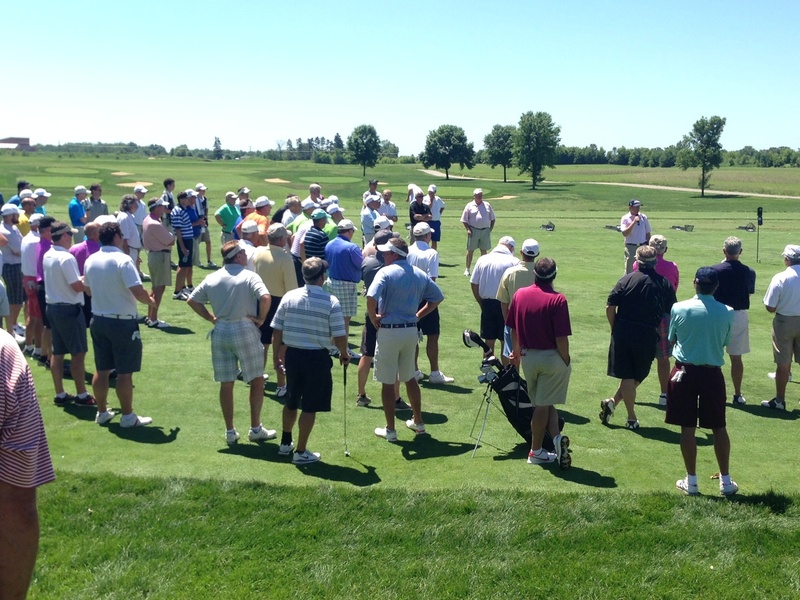 Available Mondays, May through October for groups of 75 to 140 golfers. Another great event and outstanding job by you and your team. Everyone worked really hard to make the day great - and it showed! 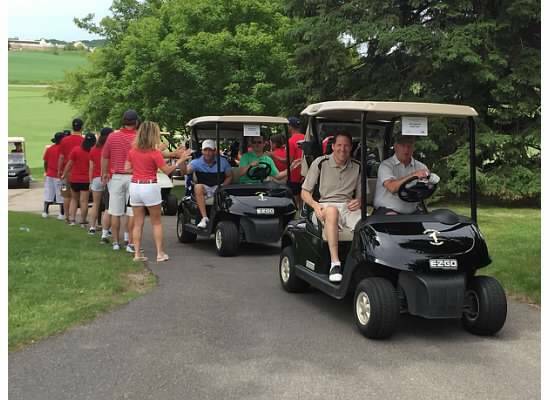 Making the day enjoyable really helps our efforts to raise money for a great cause. Please pass our thanks along to the team. 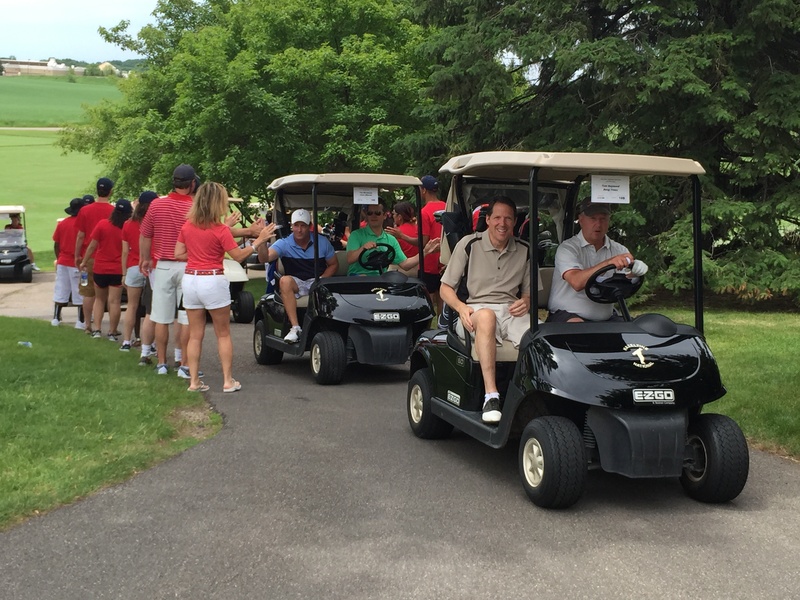 I want to thank your staff for their time and hard work to make Monday’s outing a huge success. We have received nothing but high remarks from all that participated, which is a testament to the attention to detail and high level of service that you helped to provide from start to finish. Thanks again for all you do. 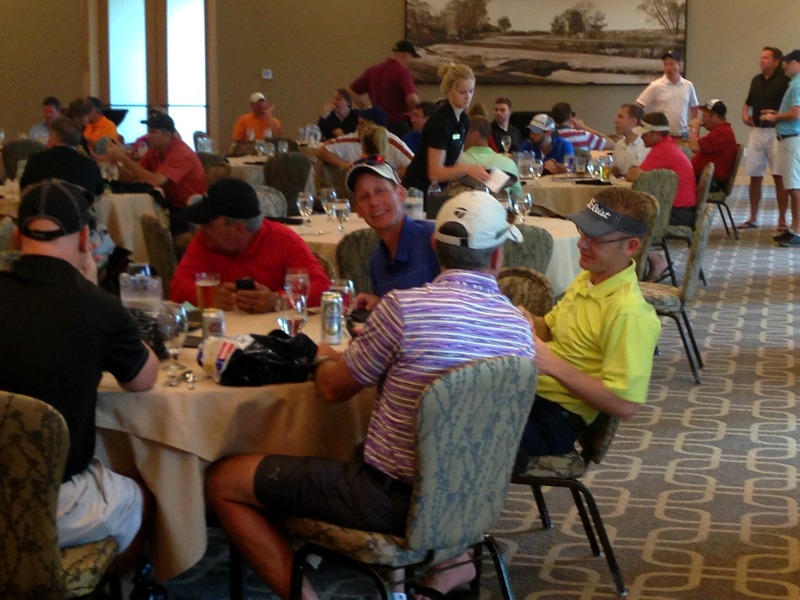 Thank you for hosting our golf event. It was a great success! 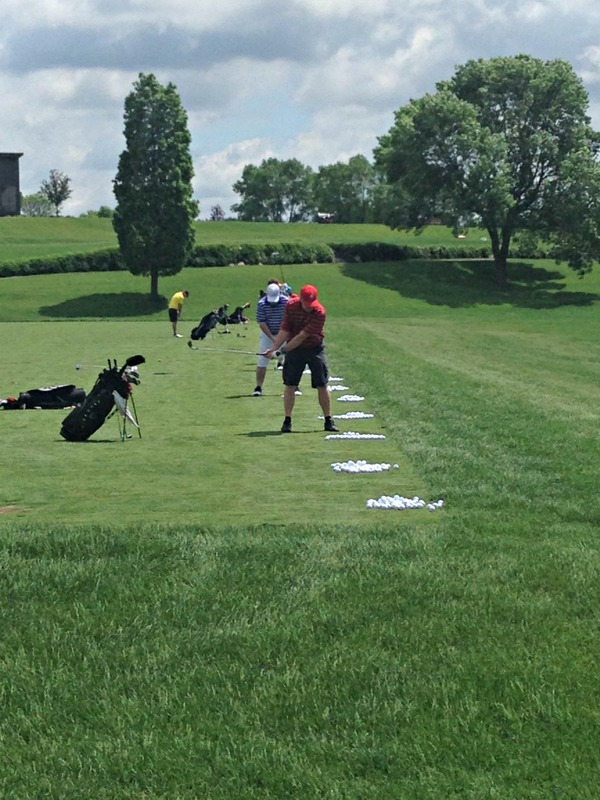 The players enjoyed the hospitality and golf afforded by Hazeltine National Golf Club. It was a definite pleasure working with your staff before the event, they are a great team. 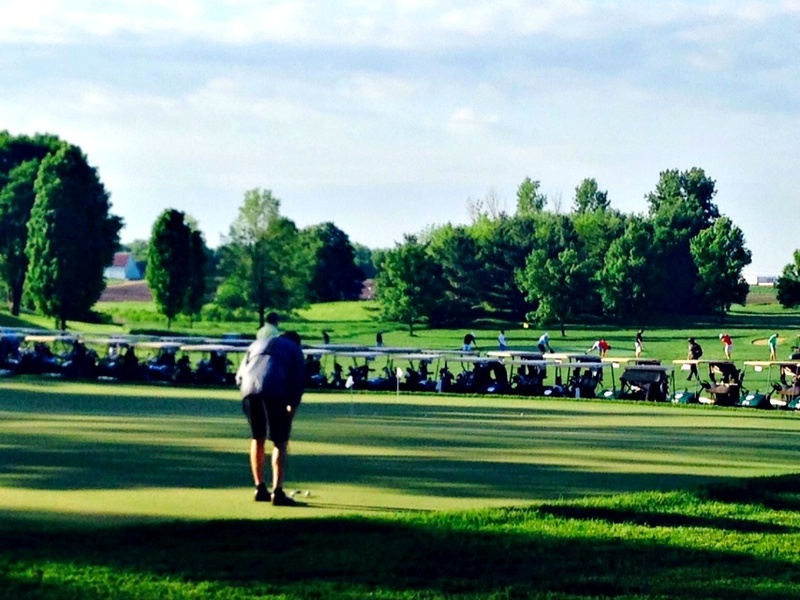 They did a great job getting the golf course ready to handle such a large group. 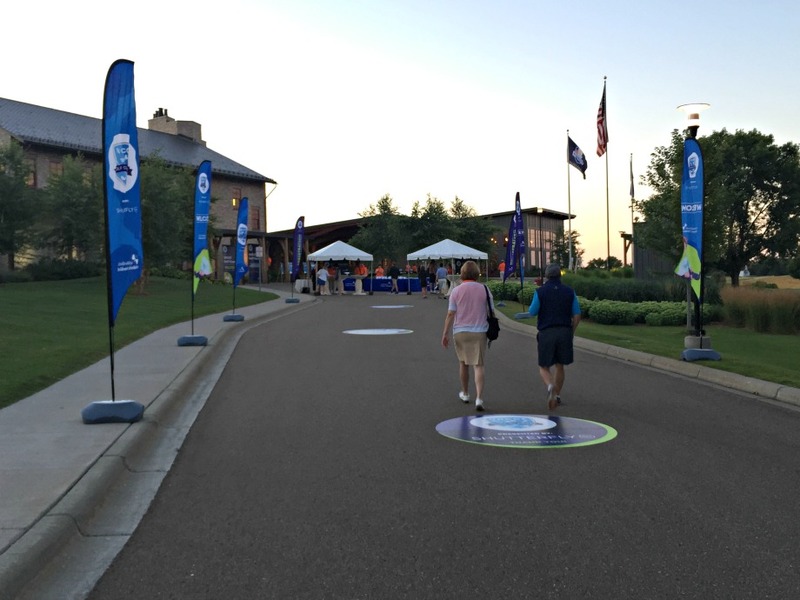 Our staff enjoyed working with everyone at Hazeltine National GC during the event. Your staff were great to work with…very much willing to do anything we asked. Everything was wonderful. 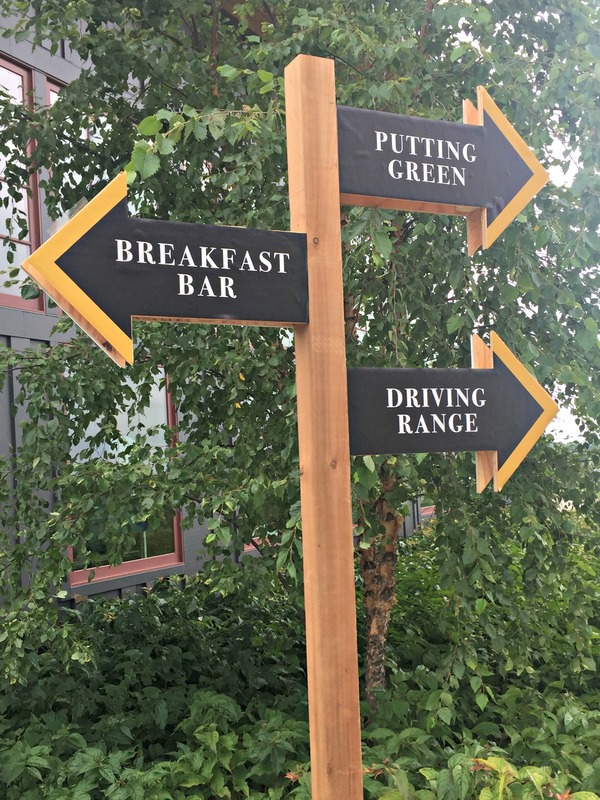 Everyone loved the golf course, and the food was very, very good. The room was comfortable, the acoustics were great….enough room for everyone to be comfortable sitting. Cannot thank you enough. Everyone loved it. 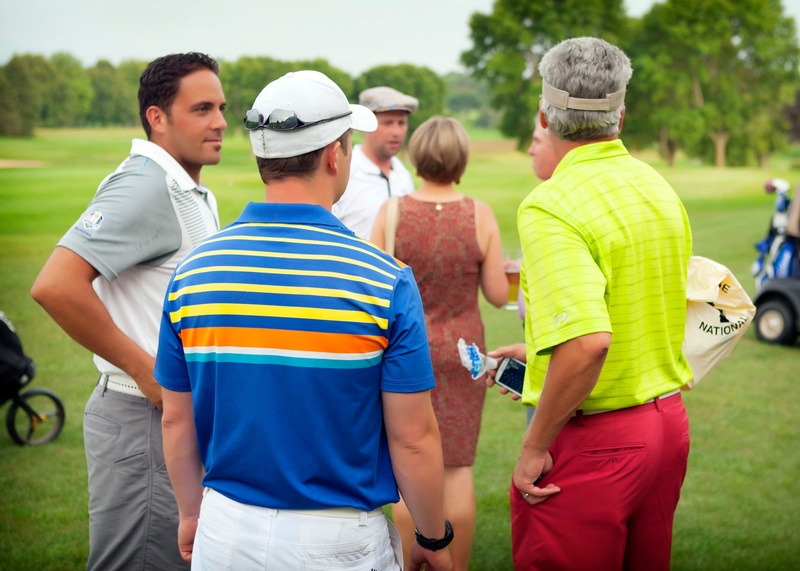 Start planning your next golf outing. 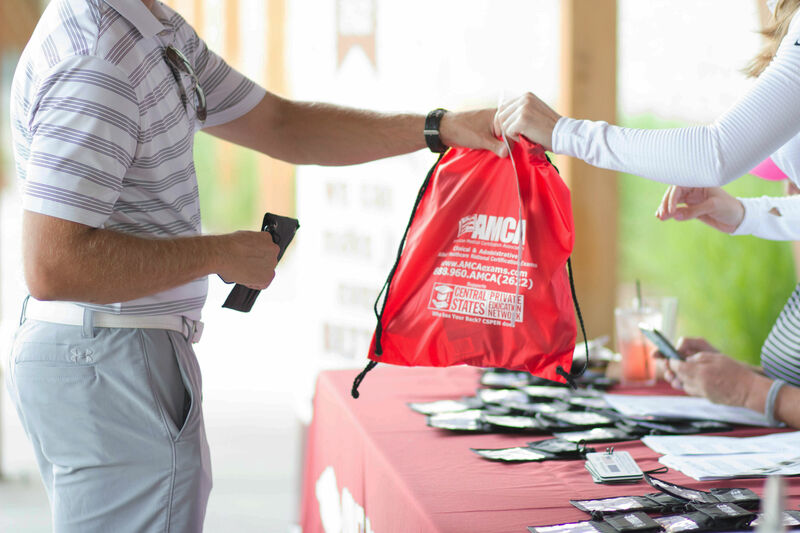 We’re ready to help you plan the perfect golf outing for clients, or your next charity golf tournament. 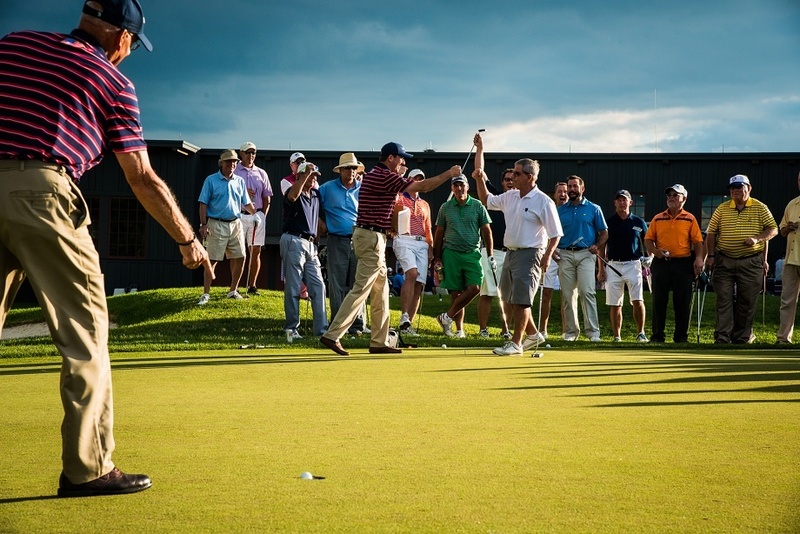 Fill out the form to see available dates, outing pricing and details. 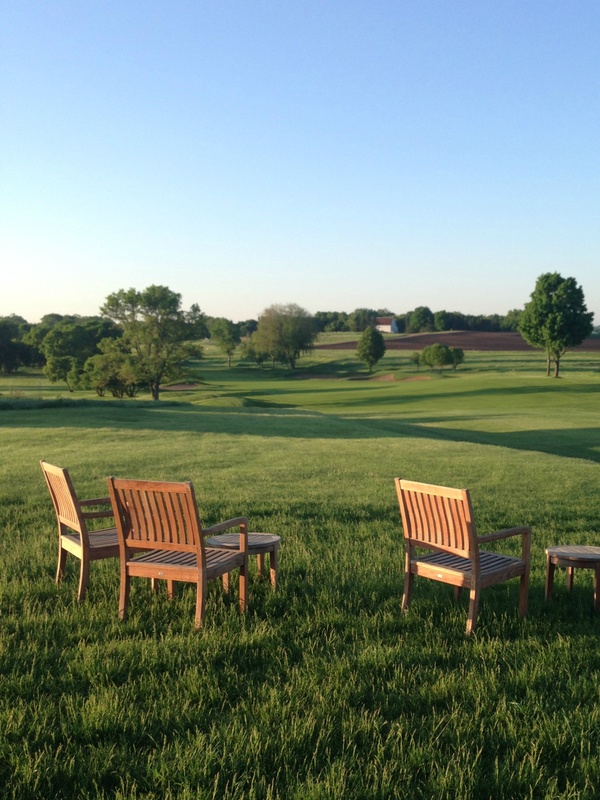 We'll be in touch shortly to answer any questions, or set up a private complimentary tour of Hazeltine.